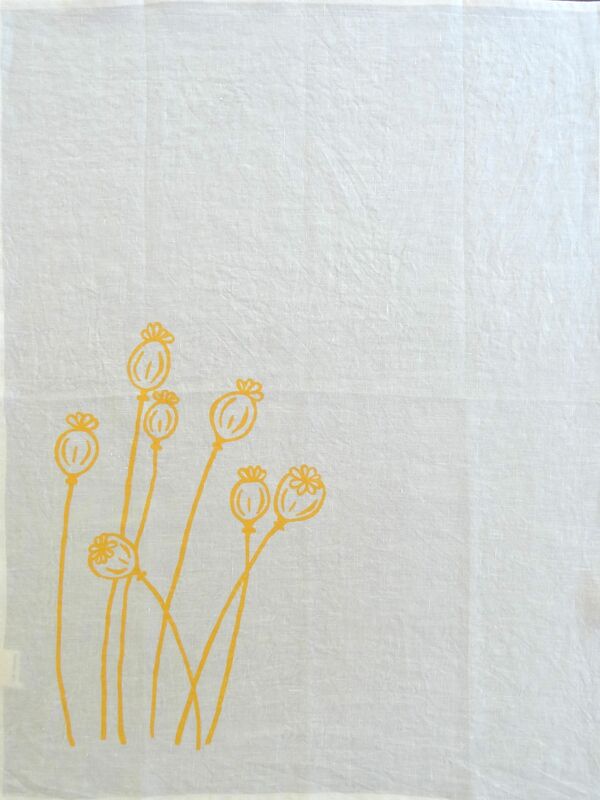 The poppies on this beautiful hand-printed linen tea towel will brighten up any kitchen. 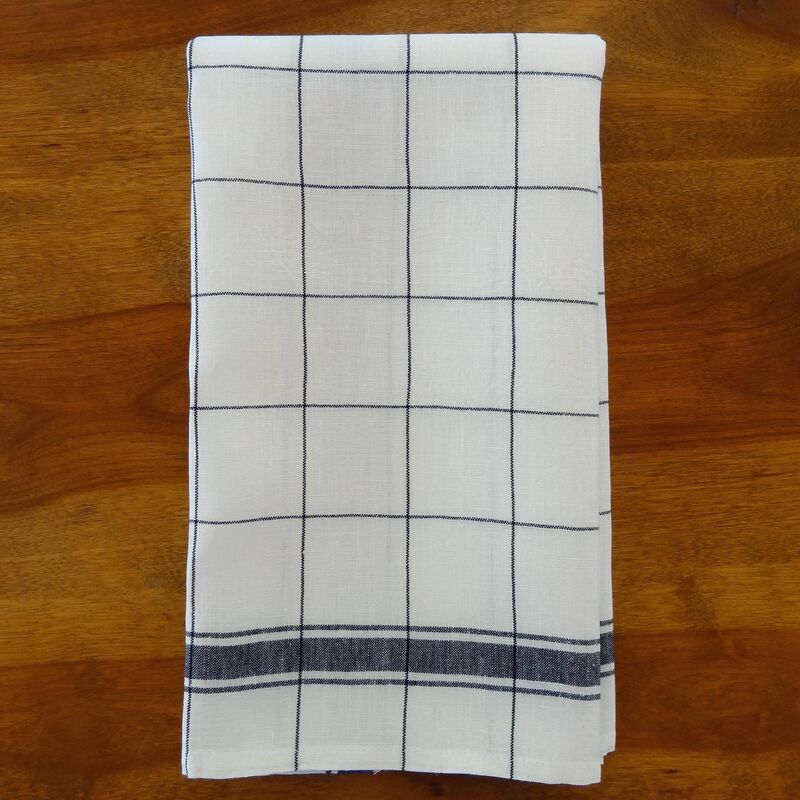 A lovely accent piece for your kitchen that can be used to cover rising dough, gently dry salad greens, line bread baskets or to dry the dishes after dinner. 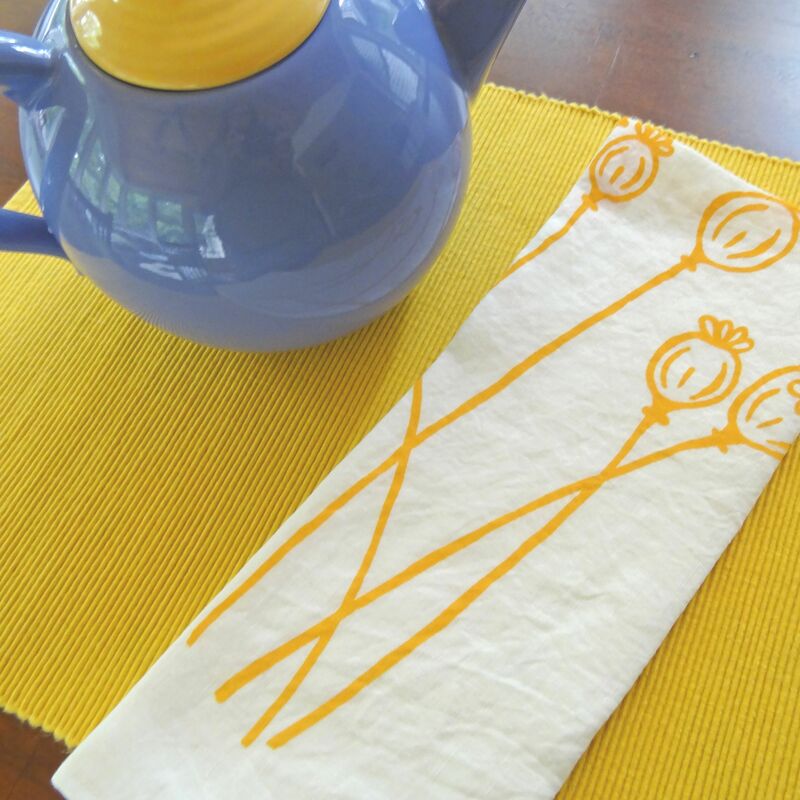 This linen tea towel will make a beautiful gift for any occasion. 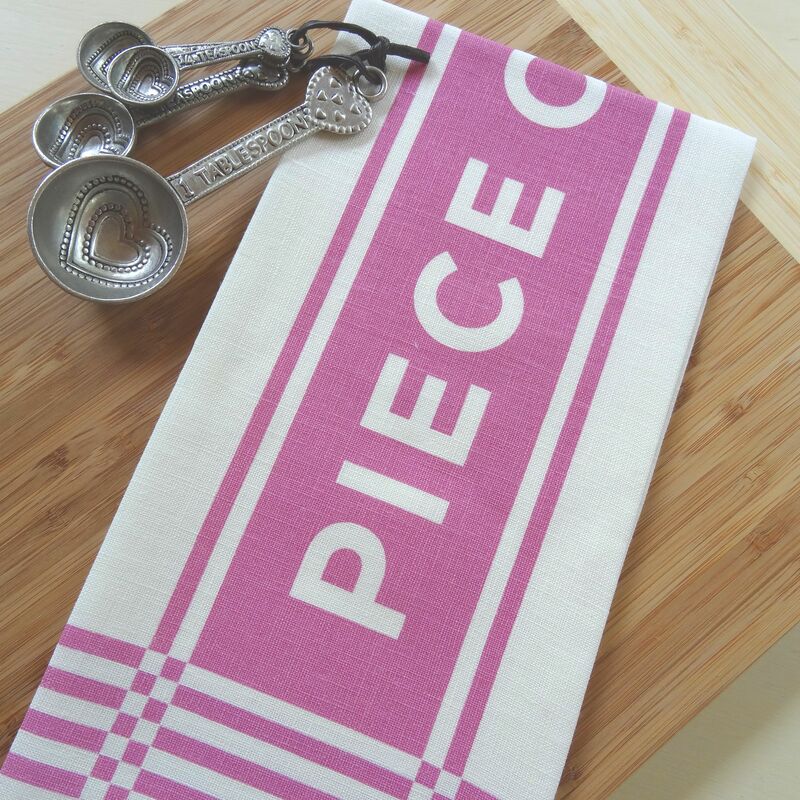 Perfect for birthdays, holidays, bridal shower, housewarming or a thoughtful hostess gift. Color – A tangerine on a soft off white linen. 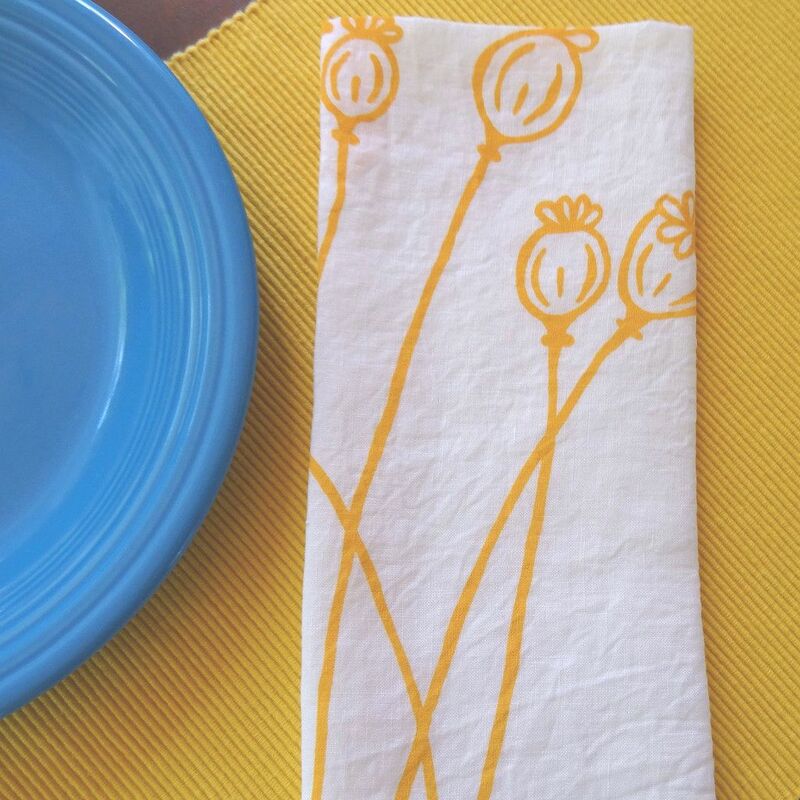 Made with 100% soft organic linen, organic cotton thread and solvent free water based dyes. Easy to care for. Machine washable in cold. Line or tumble dry on low. Ironing optional – (iron while still damp). Madder Root hand-prints their own designs in their studio located in the beautiful state of Maine. They gain inspiration from the natural environment that surrounds them. Madder Root is committed to using only organic materials and non-toxic water based inks.